The EMAs are one of the most exciting events in the music industry calendar. This year, Donhall & Bell were on hand to make sure that it was also one of the most stylish. Incredibly, it’s been twenty-one years since MTV’s European Music Awards were last staged in London. Back then, a post-Take That Robbie Williams played host, and the night’s big winners ranged from Alanis Morrisette to Oasis and the Smashing Pumpkins. 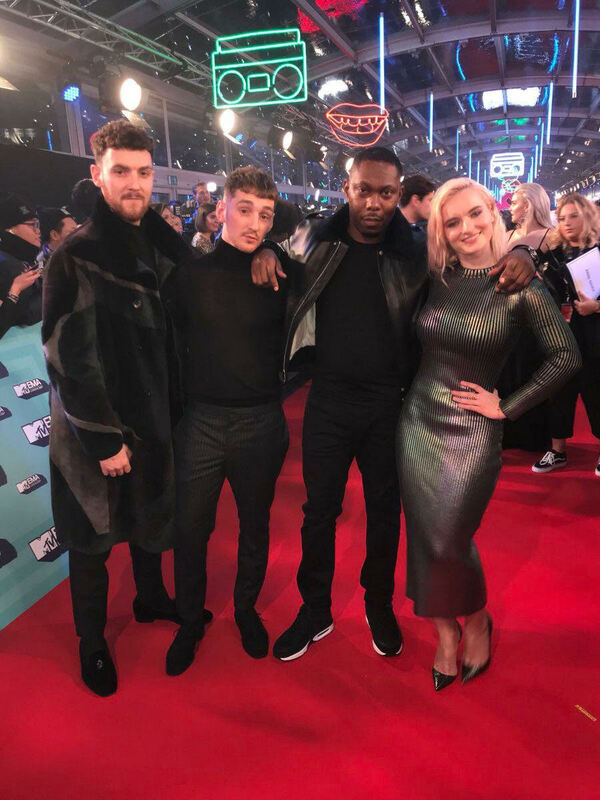 This week, the awards made their triumphant return to the capital — this time with Rita Ora at the helm, and with the likes of Shawn Mendes and Stormzy as the headline attractions. 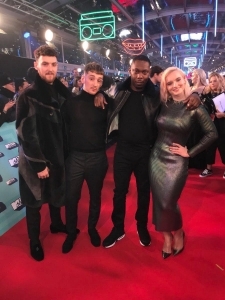 One of the night’s most talked-about appearances came courtesy of band Clean Bandit, who performed a medley of their chart-topping anthems Rockabye, I Miss You and Symphony. And band member Jack Patterson grabbed plenty of attention on the pre-show red carpet too, teaming a plush greatcoat with a pair of Donhall & Bell’s Duke Rose slippers in rich velvet, accented with black rhodium oraments created by award-winning jewellery designer Richard Burton.